For the fifth consecutive year, Simeone & Raynor, LLC, is encouraging our friends and clients to participate in our annual food drive for the Food Bank of South Jersey. 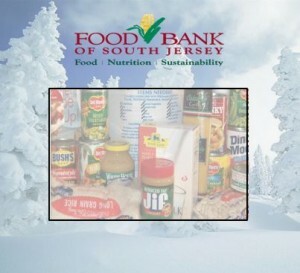 Between November 9, 2015 and January 15, 2016, our office will be collecting much need donations of non-perishable food at our Cherry Hill Office located at 1522 Route 38. Some of the items which are needed during this holiday season include: Peanut Butter and Jelly; Canned Tuna; Macaroni and Cheese; Pasta, Rice; Canned or Dry Beans; Breakfast Cereal; Canned Soup, Stew & Chili; and Canned Vegetables and Fruit. Please join us in giving back to the community this holiday season. 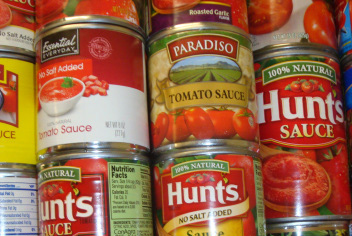 Non-perishable foods can be dropped off at our Cherry Hill office between 9:00 am and 5:00 pm, Monday thru Friday. For the fourth consecutive year, Simeone & Raynor, LLC, is encouraging our friends and clients to participate in our annual food drive for the Food Bank of South Jersey. Between November 3, 3014 and January 2, 2015, our office will be collecting much need donations of non-perishable food at our Cherry Hill Office located at 1522 Route 38. Some of the items which are needed during this holiday season include: Peanut Butter and Jelly; Canned Tuna; Macaroni and Cheese; Pasta, Rice; Canned or Dry Beans; Breakfast Cereal; Canned Soup, Stew & Chili; and Canned Vegetables and Fruit. Please join us in giving back to the community this holiday season. 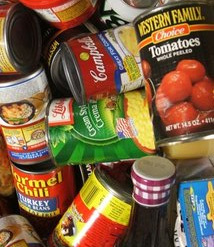 Non-perishable foods can be dropped off at our Cherry Hill office between 9:00 am and 5:00 pm, Monday thru Friday. 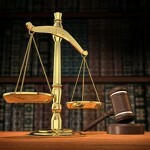 Welcome to Simeone and Raynor, LLC, law firm. We have two offices, one located in Cherry Hill, New Jersey, and the other in Medford, New Jersey. 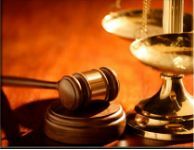 In addition to these two locations, the law firm of Simeone & Raynor, LLC routinely represents clients throughout the South Jersey area, including Burlington, Camden, Gloucester, Salem, Atlantic, Cape May, Middlesex, and Ocean Counties.